Know more – Read news you don't get anywhere else. Customers in Japan will be charged 8% consumption tax. More than two subscribers qualify for group discounts. Please contact us for more information. Test Japan Chemical Daily for free with 14 days unrestricted access to all contents. 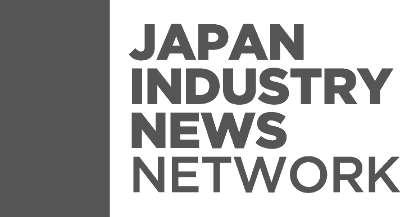 The English-language news site Japan Chemical Daily is published by The Chemical Daily Co. Ltd. in cooperation with Japan Industry News. Your subscription agreement will be with Bonuterra Inc., the operator of Japan Industry News.